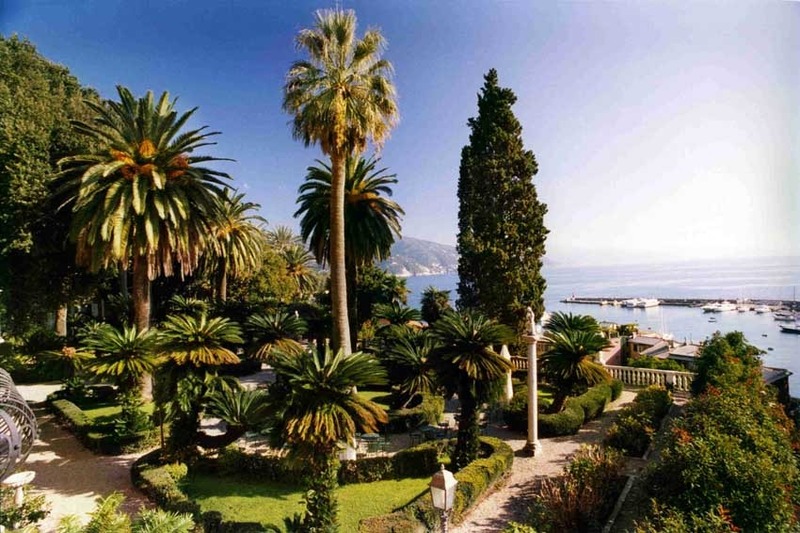 Plan your wedding in the exclusive and elegant sea-side village of Santa Margherita Ligure on the Italian Riviera. 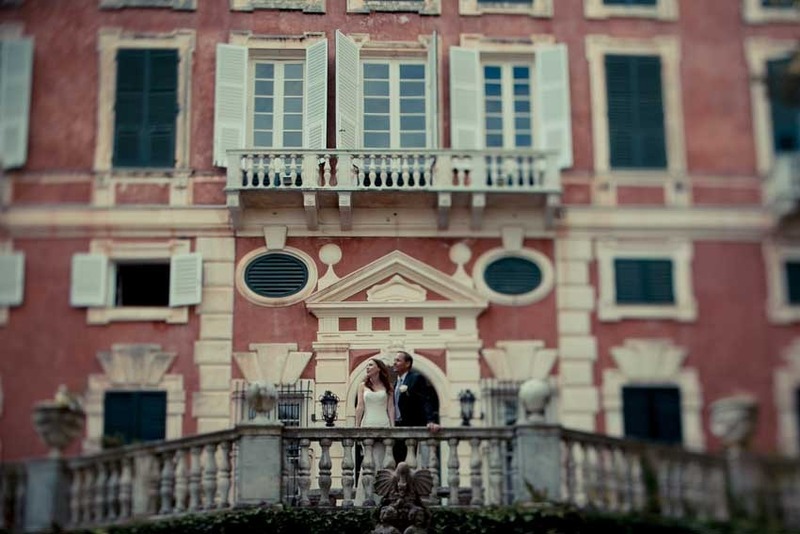 This Italian wedding destination is simply spectacular! 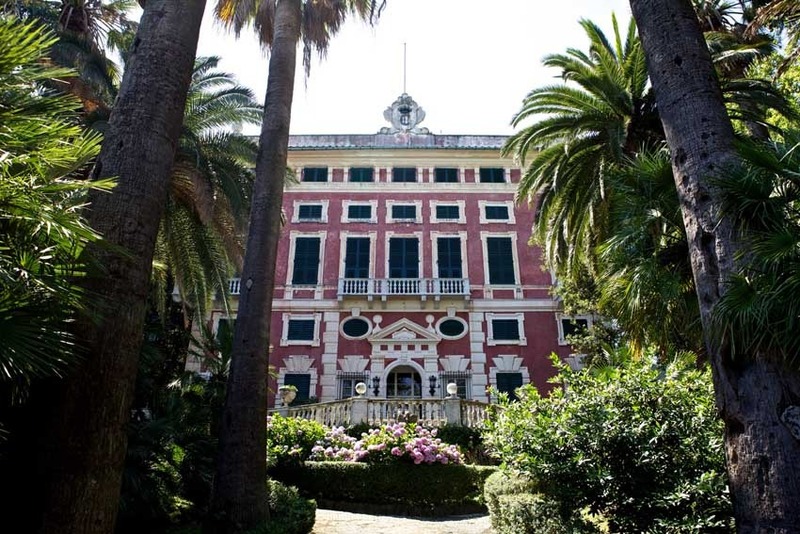 Civil and Symbolic Wedding ceremonies in Santa Margherita Ligure take place in a magnificent 17th century villa with a beautiful park with marble statues, exotic plants and flowers. 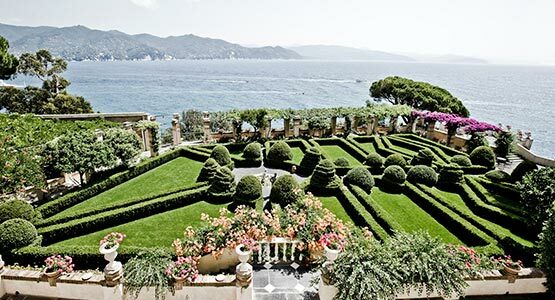 The villa proudly features breathtaking views of the sea and the coastline. 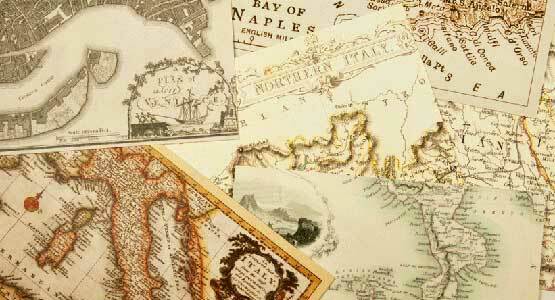 The palace was originally a fortified castle built on the ruins of a roman fortress. 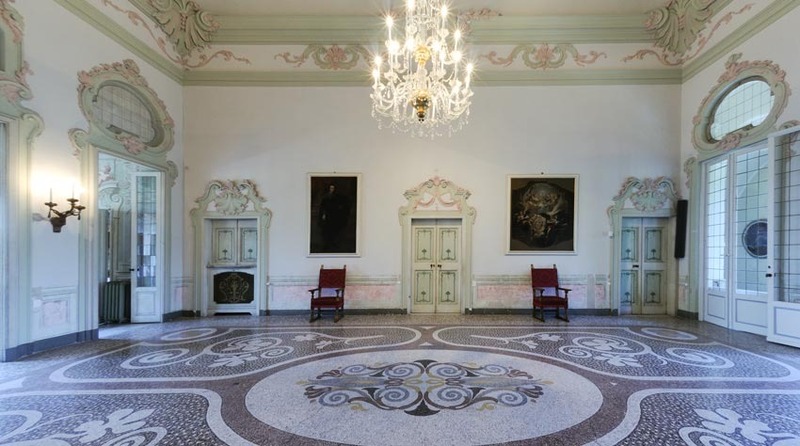 The ruined castle was demolished in the 17th century and converted in an elegant villa, in the twentieth century it became a Grand Hotel where nobles and aristocracy spent the summer holidays. 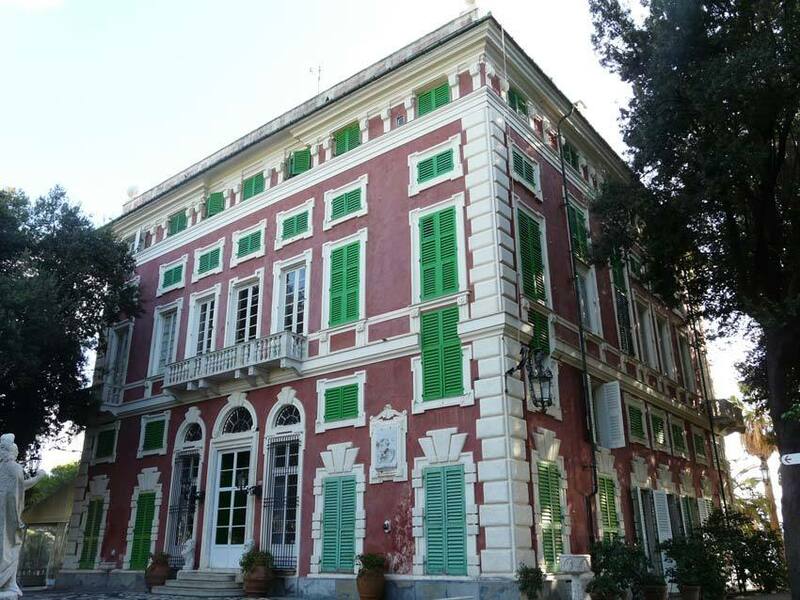 Nowadays this elegant villa is a prestigious venue and hosts important cultural events – also used by the local municipality to hold exclusive civil wedding ceremonies. 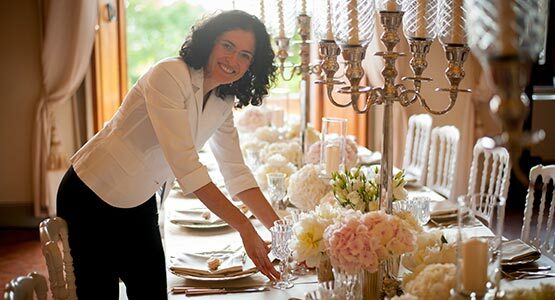 Several elegant halls are available for civil or symbolic Wedding ceremonies. 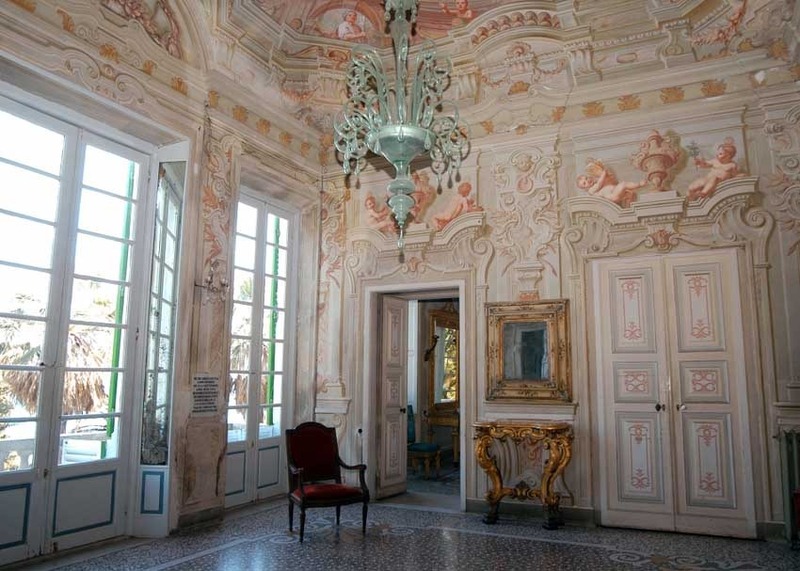 They are decorated with oil paintings and impressive stucco works, magnificent chandeliers and marble floors. 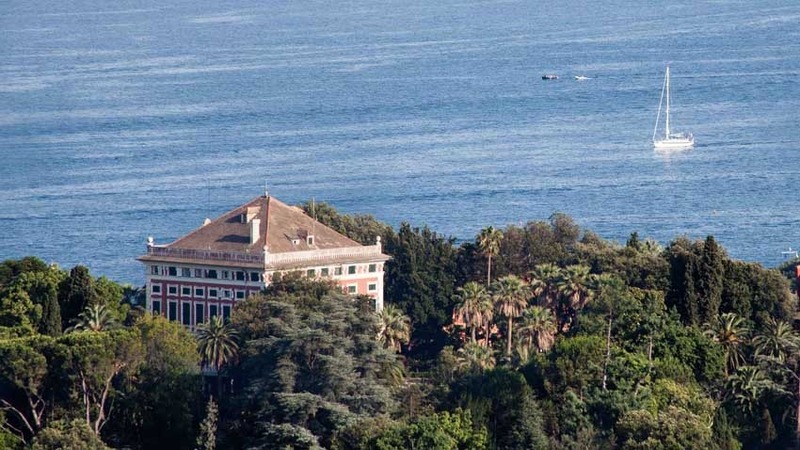 From the hall windows you can admire the beautiful park and the harbor of Santa Margherita. 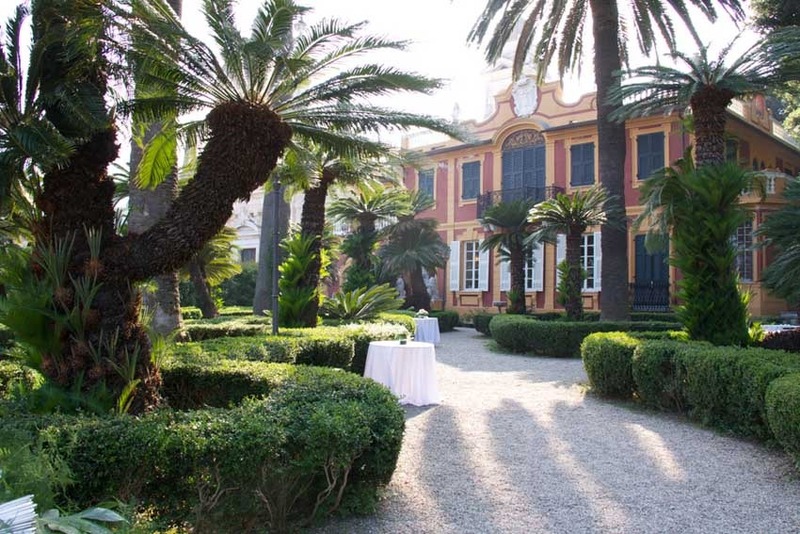 Various halls are available for small or large weddings up to 100 guests – it is also possible to have the Wedding ceremony performed outdoors in the gardens of the Villa with view of the sea. 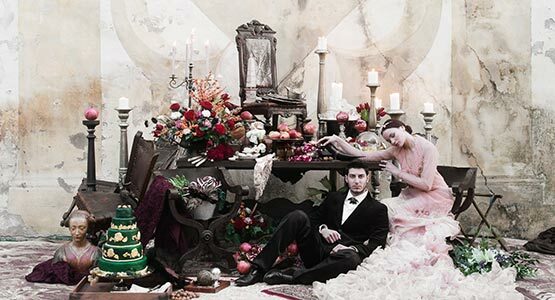 A sworn declaration is necessary 2 days prior the wedding if you are resident abroad. 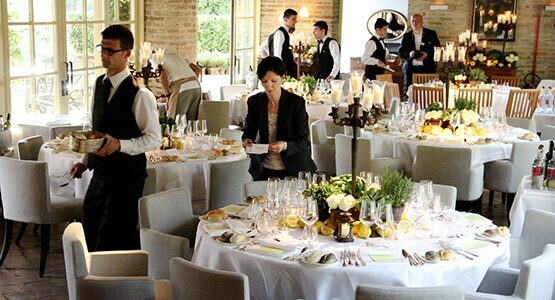 The ceremony is performed in Italian language with a translation. 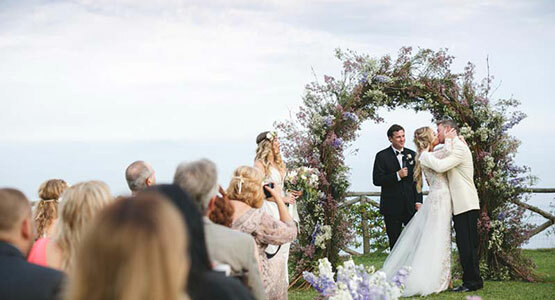 Couples can personalize the ceremony with private vows, readings and music. Ceremonies can be performed in the morning or afternoon every day of the week except on holidays.